On the first floor of the 1940 Sears Building located at the corner of 23rd and Broadway is the GHF Architectural Salvage Warehouse. 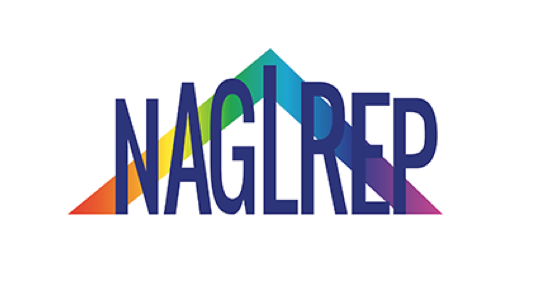 Did you know that GHF is the landlord for three ecofriendly non profits as well? They are the Galveston Island Tree Conservancy, the Galveston Island Nature Tourism Council and the Turtle Island Restoration Network. Each of these three are striving to make the island a happier, healthier place to live. Led by Tree Planting Coordinator Priscilla Files and an all-volunteer board, Galveston Island Tree Conservancy has planted almost 14,000 trees since 2009 to replace those destroyed by Hurricane Ike’s deadly storm surge. 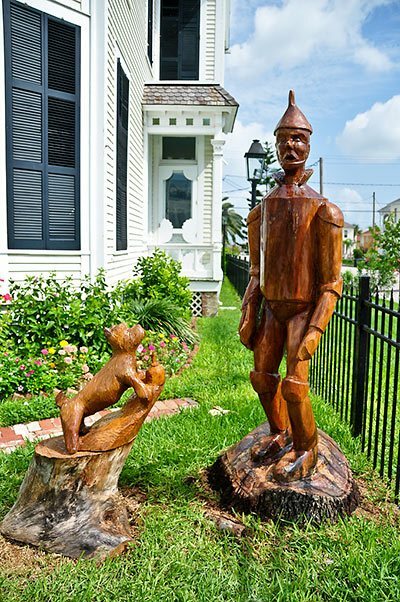 Ater Ike, where most saw dead trees and waste, Galveston Island Tree Conservancy member Donna Leibbert saw a chance to morph symbols of destruction into signs of rejuvenation. Jackie Cole, president of the board, was honored last year by being selected a Champion of Change winner at a White House reception for her efforts to replant 40,000 trees destroyed by Hurricane Ike. What a tremendous effort and outstanding honor! Imagine someone I know and admire has met the president! Learn more on how to volunteer and get involved at galvestonislandtreeconservancy.org. The Galveston Island Nature Tourism Council, with Julie Ann Brown as its executive director, is a non-profit, community-based volunteer organization that sponsors, supports and develops nature-based educational and recreational activities. They also help promote the value of natural habitats and resources in the Galveston area and could not succeed in its mission without their dedicated and enthusiastic volunteers. They rely on volunteers to help with their events, assist in the office, help conduct research and much more. Whether you’re an individual, an organization, or a corporate or school group, they have the perfect volunteer opportunity for you! Galveston is one of the top locations for birding in the nation, and FeatherFest is held during early spring migration — a great time to visit world-renowned birding hot spots like Bolivar Flats and High Island. Additionally these are the folks who hold Breakfast with the Cranes, for the second year FeatherFest opens April 9 with the Raptors Uncorked dining event. For more info visit Galveston FeatherFest.com. 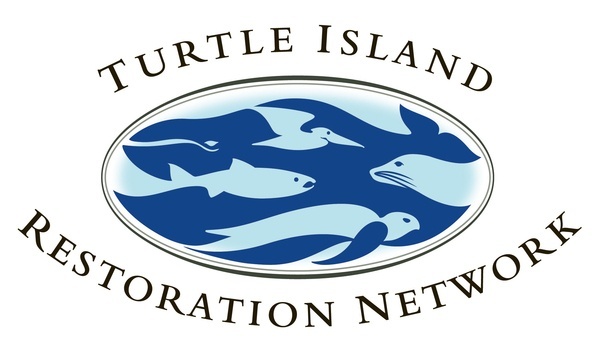 The Turtle Island Restoration Network mobilizes people to restore oceans, preserve rivers and streams and protect the marine wildlife that call them home. May 10 is the second anniversary of Kemp’s Ridley being named the Texas oficial sea turtle. It all started two years ago when fourth graders at Galveston’s Oppe Elementary School organized the “Green Team” to help save the endangered Kemp’s Ridley and have it officially recognized by the state, and then crated a resolution for the Kemp’s Ridley to become the state’s official sea turtle. This year, a celebration is being held in mid- May to commemorate the anniversary. Additionally 125 folks will be walking the beaches from Bolivar to Surfside from April to mid-July to find evidence of the Kemp’s Ridley. As these turtles are in danger of extinction, by locating their nests a level of protection can be ofered. Joanie Steinhaus is the Gulf Coast director of TIRN and explains how turtles often get tangled in fishing lines. She is looking for volunteers to help with the recycling of these lines. Last year, they collected over 350 pounds of fishing line! That’s 350 pounds that didn’t end up in the gulf! Great selling points for the Galveston Association of Realtors to use when showing clients around! Three more reasons those of us lucky enough to live by the sea are lucky enough.